The increasing number of tech start-ups operating in Indonesia is indicative of how the country is enjoying a massive growth in its digital industry. As reported, the country accomplished having four start-ups that have reached unicorn status already, a number that is second in ranking in Southeast Asia, after Singapore. It was shared that Indonesia should not merely rely on initiatives by industry stakeholder if it aims to support the Digital Energy of Asia vision by President Joko Widodo. There should also be an urgency to support the vision by providing a comprehensive start-up database. 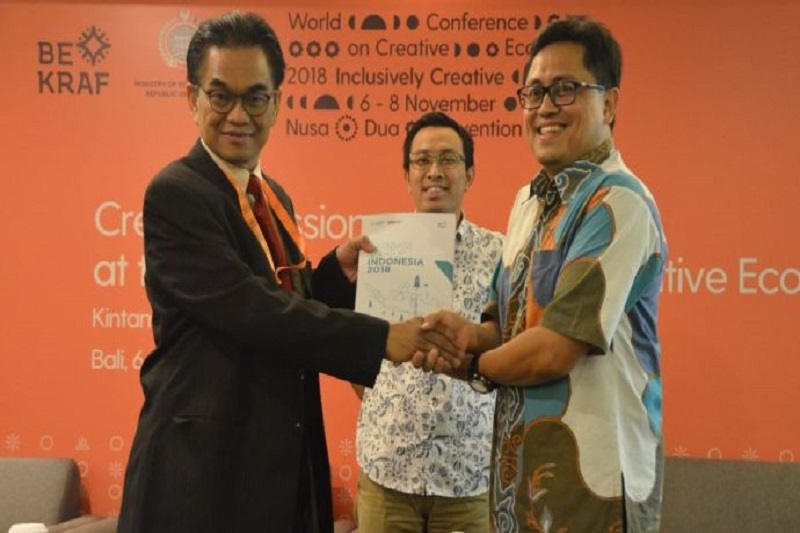 The Indonesian Creative, Information Technology, and Communication Industry Society (MIKTI) is working with the Indonesian Creative Economy Agency (BEKRAF) to launch Indonesian Startup Database 2018, as a reference for digital industry development. Various information on existing companies will be mapped in the start-up database. This will enable stakeholders, as well as the government, to make better policies and programmes. The MIKTI team conducted the process of information gathering and verification. The verification of the data was to guarantee its validity. Data from 960 start-ups were gathered and verified in the process. As of the moment, there is no credible start-up data reference. And even if such a thing exists, it was reported that the data are not valid. The team tasked for data gathering went through steps in the process. They first checked the company’s website. From there, they called the founders in order to confirm that the start-ups still exist. Set to be launched on 10 December 2018, the start-up database will be accessible to the public. The team is currently working on preparing the platform for the data. Valid and credible information regarding each start-up will be featured in the Indonesian Startup Database. Information will include company profile and even funding stage. This will be invaluable for stakeholders especially for programme- and policy-making. Decision-making is viewed as use for the database. With it, the Government can track which sector has more and which has less in relation to the number of start-ups. The e-commerce sector, for instance, already has a large number of start-ups. Therefore, investments will be encouraged into other sectors with better prospects to balance them out. Based on the verified data provided by MIKTI to DailySocial, the e-commerce sector dominates the Indonesian tech industry with 353 start- ups, comprising 36.84%. It is followed by 53 Fintech start-ups at 5.52%, 21 gaming start-ups at 2.19%, and 535 start-ups distributed in all other sectors at 55.67%. Moreover, it was learned that 530 start-ups, or 55.15%, are already registered as Perseroan Terbatas. Perseroan Terbatas are also known as limited liability company. Meanwhile, 66 start-ups, or 6.87%, are registered as Commanditaire Vennootschap. This is also known as limited partnership. 92 start-ups, or 9.57%, remain to be registered, while 272 start-ups, which make up 28.41%, have their registration status unknown. Presenting this data, through the database, will attract more investors to come and invest in Indonesia.